This cross of Diesel & Kush has green hues and heavy trichome coverage. This highly dense bud smells of diesel aroma and hints of pine, with a taste to match. 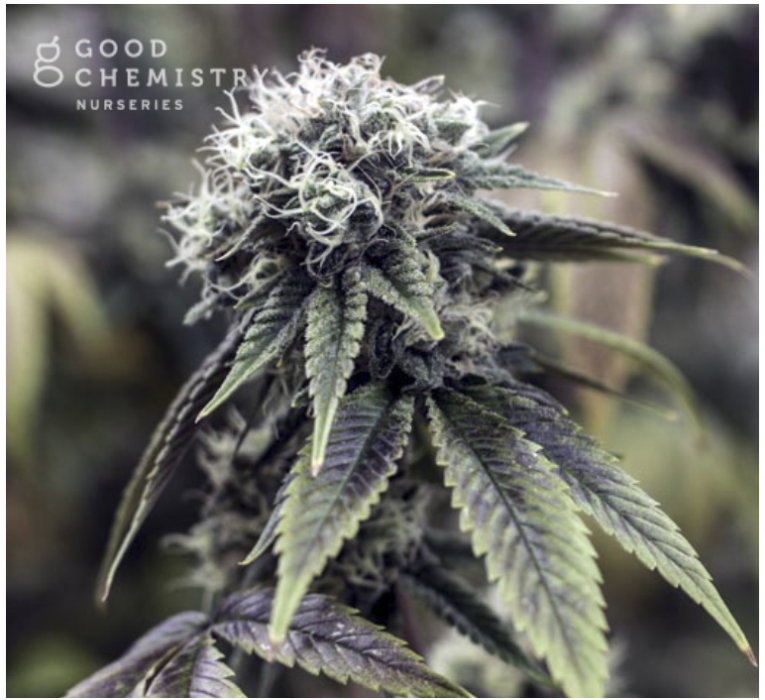 Good Chemistry’s pioneering category system classifies this cross as a strain that may have an amplifying and relaxing effect. Some say Headband provides the best of both worlds; consumers may feel stress relief and relaxation while enjoying a clear-headed, uplifting effect. Good Chemistry classifications are based on Good Chemistry historical experience and are only applicable to qualifying medical marijuana patients.